Market Research Store announces that it has published a new study Wireless Phone Chargers: Market Shares, Strategy, and Forecasts, Worldwide, 2013 to 2019. The 2013 study has 533 pages, 172 tables and figures. Worldwide markets are poised to achieve significant growth as wireless charging pads permit users to charge the phone without disconnecting/reconnecting cables to the handset. Charging can be done anywhere just by setting the phone down, inductive charges will be in restaurants, kiosks, tables, night stands, hotels, airports, and public places. As people move to mobile devices and mobile computing they tend to use their smart phones and tablets to access apps. 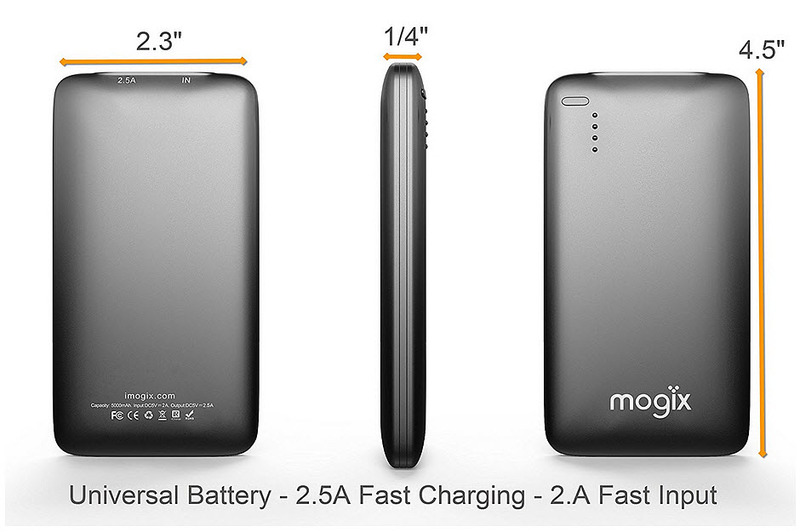 These power intensive applications mean charging of devices become a significant aspect of doing business. 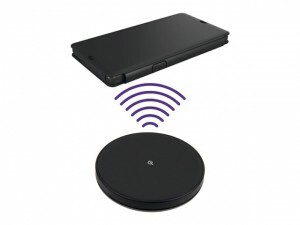 Inductive wireless charging is being used as a better way to keep the smart phone and tablet battery full. Setting the phone down on a pad for charging, permits the user to interact with a mobile device in a more flexible manner permitting intermittent charging in a convenient and seamless manner. Mobile manufacturers are positioning phone models with wireless charging to drive demand at the high end. Examples include the Samsung Galaxy S4, Lumia smartphone from Nokia, the Nexus 4 from LG Electronics, and the Droid DNA from Verizon Wireless and HTC. Many cell phone and smart phone vendors are making wireless power a reality. Wireless power is an emerging technology that creates a better charging experience for consumers. Just as Wi-Fi replaced the need to use an Ethernet cable for Internet connectivity, so also wireless power is making recharging wirelessly a feature that is demanded by consumers. Inductive wireless charging does not use as much grid electricity to achieve device charging. Electricity is generated in a coil. Inductive charging means the primary coil in the charger induces a current in the secondary coil in the device being charged. Wireless charging is already available for low-power applications up to 5 Watts. These are suitable for mobile phones and other devices. Wireless chargers use magnetic induction. They offer the promise of being able to place a device on a surface and have it charge automatically – no fiddling with cables required. Remote power transfer is a complex business with some very fine tuning required to make it work well. Wireless charging is more accurately described as “inductive charging” because it uses magnetic induction. Inductive charging uses magnetism to transmit energy. The current coming from the wall power outlet moves through the wire in the wireless charger, creating a magnetic field. The magnetic field creates a current in the coil inside the device. This coil is connected to the battery and the current charges the battery. Devices must have the appropriate hardware in them to support wireless charging – a device without the appropriate coil cannot charge wirelessly. Consideration of Wireless Phone Charging Market Forecasts indicates that markets at $3 million will reach $33.6 billion by 2019. Growth comes as a result of the rapid adoption of smart phones that pushes the user base to 8 billion people by 2019. While wireless phone charging is considered a perquisite for a high end device, it is soon expected to become a necessary feature.